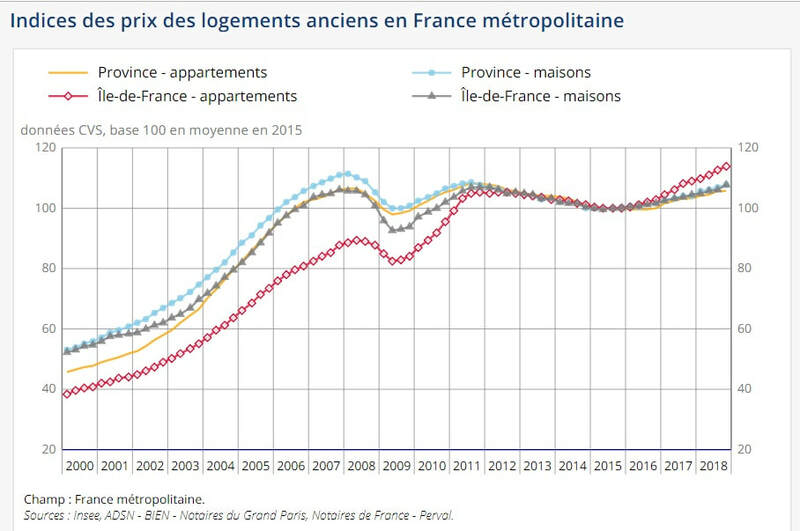 The news from INSEE, the French statistics office was that 2018 set a new record year for property sales in France, with 970000 sales excluding sales of new homes, so slightly above the previous record of 2018. The same factors are at work, interest rates for home loans at record lows fueling demand, helping younger buyers buy their first home. High demand combined with fewer properties available have resulted in the highest price increases in Paris and dynamic cities like Lyons, Bordeaux and Toulouse - prices increases were 5-10% per year in those cities over the last 2 years. 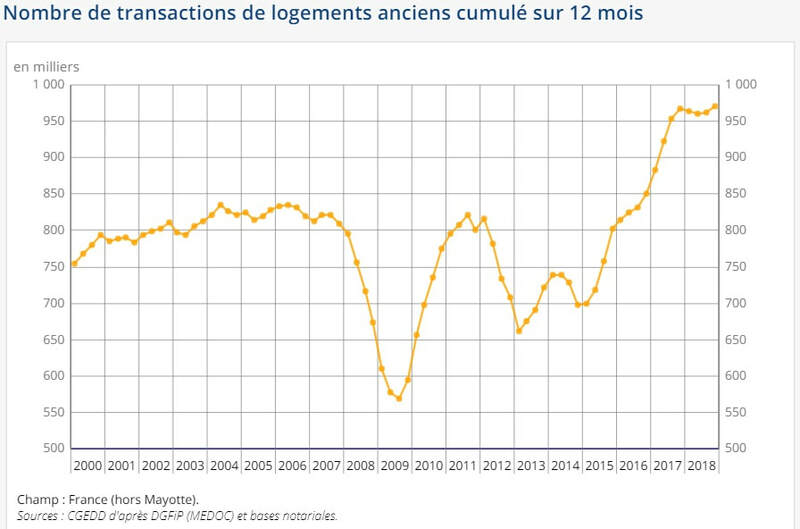 For the rest of France, after years of stable or declining prices, there has been a 3% per year increase over the last 2 years. And in the South of France, Provence Alpes cote d'Azur region, for the very first time in years, house prices have risen above 2% in 2018, as the abundant stock of houses on the market are beginning to decline. 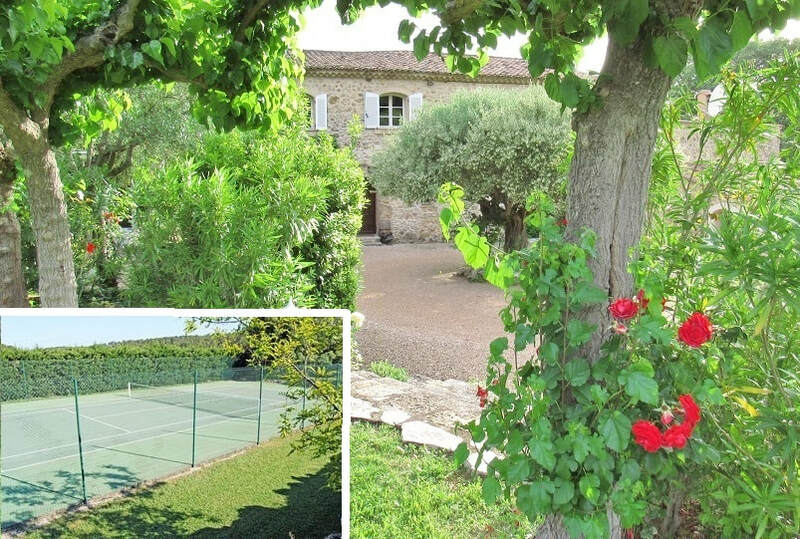 What are the Fundamentals for the property market in the South of France ? In Provence and the French Riviera, the +10 million holidaymakers who come to the region every year are all potential home buyers when they reach retirement or save enough to buy a second home. So the demographic fundamentals look excellent long term. And when Macron's announcements on tax cuts get implemented, confidence in the economy and the property market should continue to improve. So if you were waiting to decide when to buy, don't miss out in 2019 on the exceptionally low interest rates and the start of the property market recovery ! A New Year resolution – moving south ! How many gaze through their office windows dreaming of sunshine and the sea ? In France the answer is 59% of the population dream of moving according to a Yougov study last November. The largest number, 24% of those wanting to move, want to settle in the PACA region in the South East of France on the Mediterranean shore, between Nice and Marseille. The next most popular area is the South West Mediterranean shore with 20% interested by the Occitanie/Montpellier region, then followed by other regions to the west on the Atlantic shore. The same study mentioned the highest proportion of those dreaming of a move, 71%, are women under 40 living currently living in the Paris region. There is a wide choice of areas across the Var and Alpes Maritimes that will certainly meet your preference. Inland in the Var you will find Provence and village lifestyle, yet still within close reach of the sea. By the coast near Nice and Cannes you will benefit from a livelier urban lifestyle. As TF1, the French TV channel highlighted in their news program today, new residents arriving in the Var have resulted in a net population increase of 9000 people per year, and in fact the reporter who made the documentary was leaving her job today to do precisely that ! Don't miss out on free help and advice. If your first point of call may be friends or relations living in the area, you may find their advice too subjective. That is why a professional property finder who advises buyers, knows the area and is able to listen to buyer's needs should be your first point of call. This is precisely what we do at Smartfinder Home as we will always offer you our advice whether you use our search service or not. ​For useful tips you can also check out our website for the best areas, largest property portals, market prices, and many other topics on our blog, or contact us via our search form or directly on the phone. Our passion at Smartfinder Home is to help people realize their dream move ! A special event in the Var this year will be "Cotignac 500" that marks 500 years since since the first apparition that set Cotignac on the map in the 16th century as a Christian pilgrimage site . What is unique about Cotignac is the focus on the family and children, that no doubt from the apparition itself, where the infant Jesus appeared in the arms of the St Mary. - The Collegiale church in the centre of Lorgues has been re-opened after 8 years of renovation work that has consolidated and brightened the building both inside and oustide. 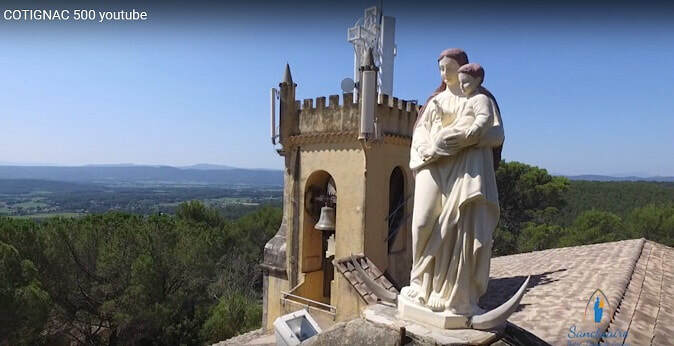 - The Sainte Baume site near St Maximin has received an award as "Foret d'exception", and the path leading up to the grotto of St Mary Magdalene has the most stunning view of Provence. Smartfinder Home wishes you a Happy New Year 2019, and that you may realize your projects ! Storm clouds from Debt, Trade wars, Brexit and "Gilets Jaunes"
Investors do not like uncertainty it is said, yet it is surprising how well the stock markets are holding their value despite so much uncertainty. Are we in another pre 2008 situation, waiting for an event that will trigger a collapse in confidence, or will the markets ride out each of these threats to the real economy ? Some of the risks facing investors. Government debt in Italy heading towards 150% of GDP combined with a stagnant economy could lead to default that would be very hard to contain. 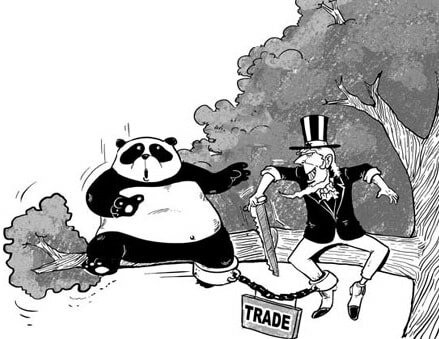 A US-China trade war could trigger a panic in Chinese equities. Theresa May losing her vote in parliament for her Brexit deal, may lead to a no deal economic slump in the UK. Or if the "Gilets Jaunes" in France get under the control of extremists, it may lead to economic blockage. Whatever the outcome, potential risks have never been higher and this is why I privately sigh with relief every time one of my clients buys a property and get their savings out of a potential financial trap into an investment with real value. A property, like land, is one of the few assets with real residual value, one that you rent or find shelter in whatever happens in the outside world. And if you need shelter, the French Riviera and countryside inland is definitely one of the safer and nicest areas to move to. I hope 2019 will bring more peace and harmony and just prosperity for a safer world ! If the French Riviera became famous in the 19th century, it was mainly due to certain figures of British high society who promoted the area as a health resort for the winter. Before that Nice was known as a stop over for aristocrats heading to Italy on their grand tour of Europe, to see first hand the cultural sites of Europe. In 1765 a Scottish doctor Tobias Smollett helped set Nice as a desirable destination when he wrote a bestseller on his travels drawing attention to the town as a health resort due to its mild winter. And when sons and brother of King George III started coming regularly to Nice, this added to the prestige of Nice. At that time, Lady Penelope Rivers was helping many British settle for the winter here, and she was no doubt the first property finder ! Then after the unsettled period of the French revolution and Napoleon, the British came back again after 1814 in ever increasing numbers. More hotels and villas, and even blocks of flats were built to accommodate the visitors. 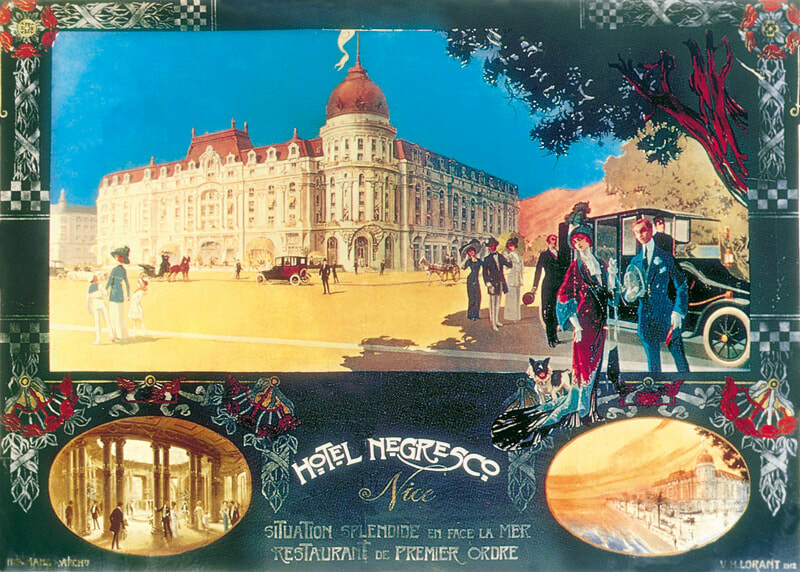 The other popular destination alongside Nice was Hyeres, known for its spa, located near Toulon thanks to the efforts of Alphonse Denis the mayor of the town. In 1823 following a bad harvest, many locals were out of work and the Anglican Révérend Lewis Wey had an idea to employ them - build a promenade along the sea front with the financial support of English visitors. Completed in 1824 it was later called "camin dei Inglés" or "Promenade des Anglais". Then one day in 1834, Lord Brougham stayed in a very small fishing village called Cannes, and was stunned by the beauty of the bay and surrounding area. Just a year later, he came back to build the first château Éléonore-Louise in Cannes, and many others followed. From initially a British resort, the French Riviera in the 1860's then attracted high society from Paris, Russia as well. Queen Victoria, Edward VII, the Romanoff's were all regular visitors. With the extension of rail travel and tourism, and the many famous artists and painters who came to live here, the French Riviera or Cote d'Azur became the prime holiday destination in Europe. Luckily the nicest buildings of the 19th century period are still visible today. Rental income or capital appreciation ? If most buyers buy here to make use of the property themselves, certain buyers look at making a good investment with the possibility of one day using the apartment themselves, for example when they retire. As prices since 2008 have stagnated, it is return on rentals that are the focus for property investors on the French Riviera, rather than capital appreciation. 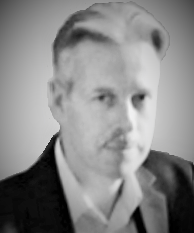 I have provided indications of gross returns only, as net returns depend very much on your personal tax situation in France. Which is the best area ? There is no quick answer on where to find higher rental returns, and most media articles that compares the average purchase price Vs. average rental are useless, as they do not take account of the huge diversity within each town and even each street. Also the values given of between 3% and 7% gross return per annum, do not take into account occupancy level and risks of bad payers that cannot be evicted under the highly protective laws that favour of long term tenants. The cheaper the property, the higher the return, but also the higher the risk of bad payers. As a result an option that many prefer in the touristic areas like the Cote d’Azur are seasonal rentals. For short term AirBnb type lettings, while ensuring sometimes a better return on investment than a long term rental, gives the owner the possibility of making use of the apartment during the year when the property is free. Buying a studio in Nice a few streets back from the sea front for 150K Euros, that can be rented for 10 months to a student, then for 8 weeks as a seasonal rental in July and August certainly provides the best gross returns of around 7%. But you will need to find someone to manage changeovers in a cost effective way, as agents can take up to 25% to manage the seasonal rentals. Another possibility is an evolution of the Chambre d’Hotes concept to the AirBnB concept. Whereas the former works well in country houses, but demands a lot of work and attention, it is possible to run in a more autonomous way, rental of rooms or small self-contained flats within a larger property in towns like Nice or Cannes. A Dutch owner managed excellent returns from his villa in Nice overlooking the sea, managing bookings remotely. Another special market for rentals is Cannes, famous not only for the smart sea front lined with luxury belle epoque hotels and its film festival, but also for its very active convention centre that attracts visitors at all times of the year. You may not have heard of MIPIM or MIDEM, but these are events held in Cannes that are known worldwide in the property and music business. Here a well chosen 1 bedroom flat close to the convention centre can provide a 6% gross return with about 60% occupancy. How safe is the investment ? Knowing that the fundamentals are positive in the South of France, with a steady demographic increase mainly in the Var due to the influx of wealthy sun seekers from the north of Europe, and a well preserved environment, your investment will be relatively safe from economic hazards. The sun, blue skies and restaurants can’t be moved to China, and no Frexit in view either ! If you need to pick an investment property from a large area, you are better off contacting a property finder like Smartfinder Home covering all the French Riviera than dealing with multiple agents who can only present their own portfolio of properties. We hope we can provide you that rare combination of good and fun investment ! Who are the winners from our June 2018 update ? 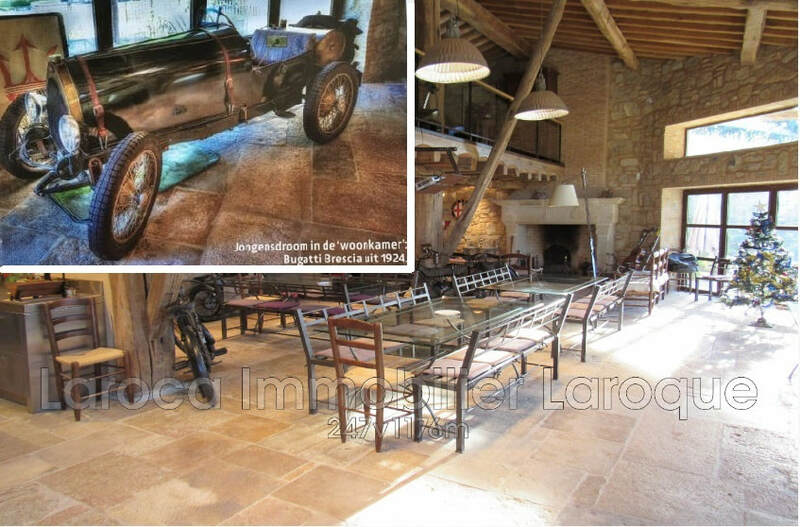 In the luxury property segment of +1 million Euros, it is www.luxuryestate.com/france that has made it to the top in terms of number of houses and apartments for sale in the Var and Alpes Maritimes. This UK based property portal was created in 2011 and as you will see it has outstripped the other big names, like Rightmove, Primelocation and in France Seloger or the Figaro. For all properties, it is www.superimmo.com that is the leader with almost 70 thousand properties for sale across the 2 departments of the French Riviera. It has also one of the best search capabilities that we often use internally at Smartfinder Home with a powerful keyword search and useful criteria including land size. In the A-Z listing you will see nearly 100 property websites with over 200 adverts. 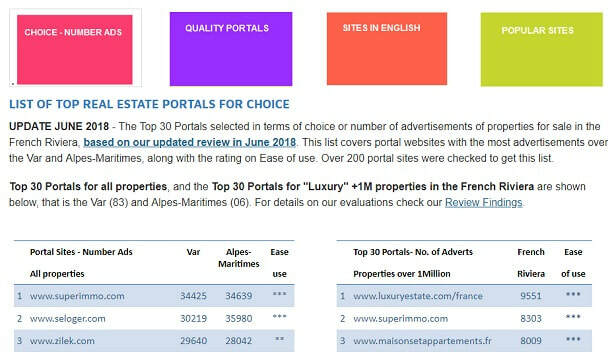 Unfortunately there is not one site that combines all of these properties for the French Riviera into a single listing like a regional MLS in the US. This is why when running a search, we recommend you delegate this to us, as we have in addition to the list of portals, a database of +3000 agents covering the French Riviera and other professional tools so we are perfectly equipped to run an exhaustive search. When a house buyer gives us their criteria, and commits to using our services via a search mandate, we will be able to find them just the right property from a pool of over a hundred thousand ones available. We are riding the Internet & IT wave and picking up every trick to make our search more efficient, so that we can save our clients lots of time when they decide to delegate the search to us.